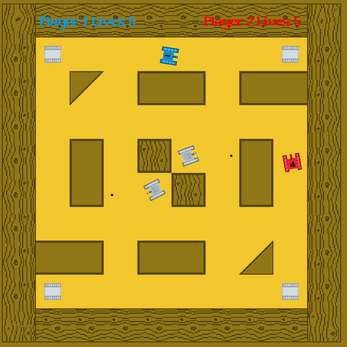 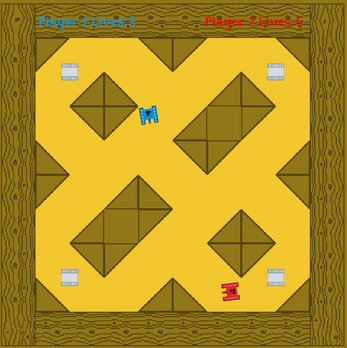 Little Tanks is a little Unity game I made in a weekend and a bit where two players control two tiny tanks battling it out on a playroom floor. Both players play on the same keyboard. 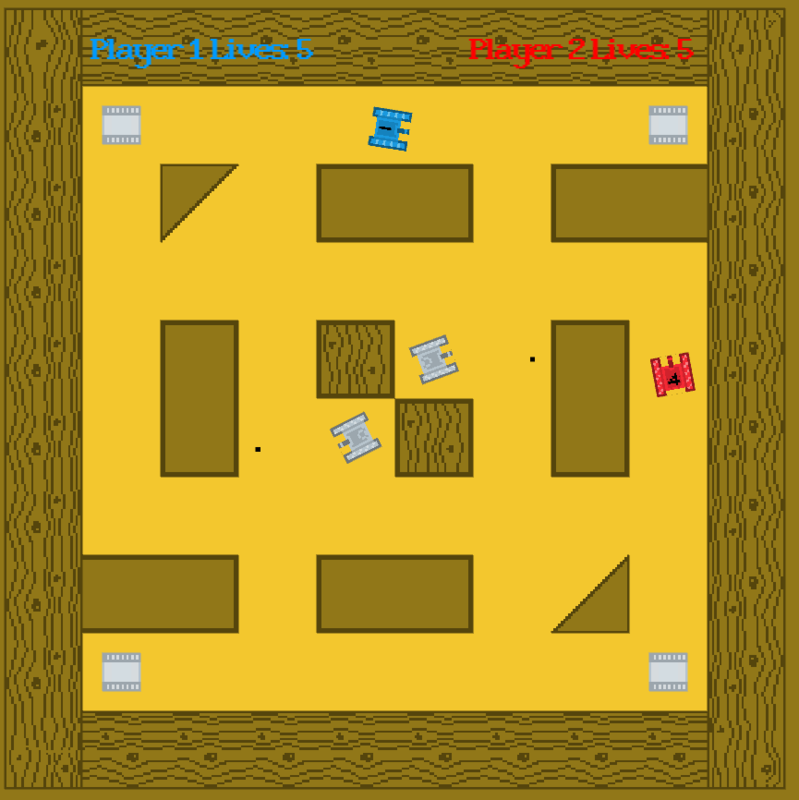 Battle it out with your friends on one of 6 maps (maybe more to come) and download it for when you're on the move and don't have the internet but still want to chase down your friend.